Either if you need a quiet place for your perfect retirement home among lush greeneries or a good investment property with spare land to build more. This is the property for you. Once it’s secure gate is opened, you will get the feel and ambiance of a warm home surrounded by nature and serenity. 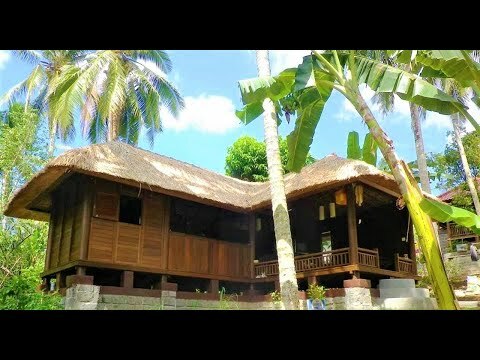 This beautiful freehold property is located in a quiet area of Tabanan, a few hundred meters from famous Balian Beach, Tabanan. This marvelous house seats on 1200 Sqm land area and features 3 separate buildings; 2 cozy cottage style bedrooms each comes with it’s own open-air shower, and another building of a spacious kitchen and dining area. It is furnished with wooden furniture that will bring you the traditional feeling. This property generously offers big garden and secured parking area. An ideal to buy for retirement as well as investment.